Why does social class matter more than ever in Britain today? How has the meaning of class changed? What does this mean for social mobility and inequality? A fresh take on social class from the experts behind the BBC's 'Great British Class Survey'. Why does social class matter more than ever in Britain today? How has the meaning of class changed? What does this mean for social mobility and inequality? 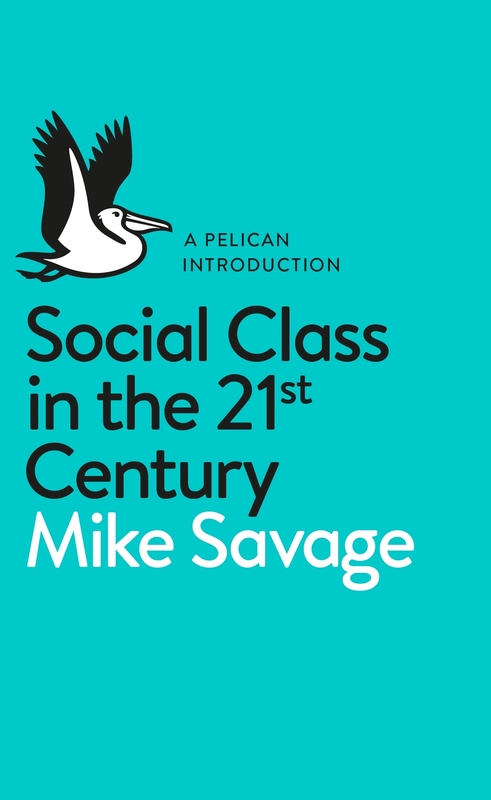 In this book Mike Savage and the team of sociologists responsible for the Great British Class Survey look beyond the labels to explore how and why our society is changing and what this means for the people who find themselves in the margins as well as in the centre. Their new conceptualization of class is based on the distribution of three kinds of capital - economic (inequalities in income and wealth), social (the different kinds of people we know) and cultural (the ways in which our leisure and cultural preferences are exclusive) - and provides incontrovertible evidence that class is as powerful and relevant today as it's ever been. %%%A fresh take on social class from the experts behind the BBC's 'Great British Class Survey'. 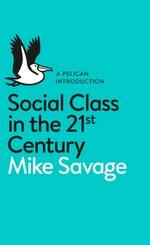 Social class has re-emerged as a topic of enormous scholarly and public attention. In this book, Mike Savage and the team of sociologists responsible for the Great British Class Survey report their definitive findings and propose a new way of thinking about social class in Britain today. The book presents the ideas and facts behind their new conceptualization of class: a new British class system composed of seven classes that reflect the unequal distribution of three kinds of capital: economic (inequalities in income and wealth); social (the different kinds of people we know) and cultural (the ways in which our leisure and cultural preferences are exclusive). This book looks beyond labels to explore how and why our society is changing and what this means for the people who find themselves in the margins as well as in the centre. Love Social Class In The 21st Century? Subscribe to Read More to find out about similar books.